www.musicworld.com.my is an online store which is selling various musical instruments. 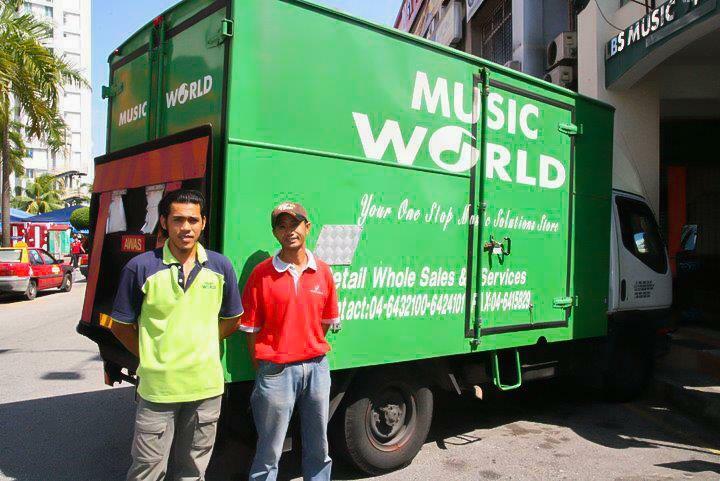 LBS Music World formerly trade as Music World have been founded and established since 1989. 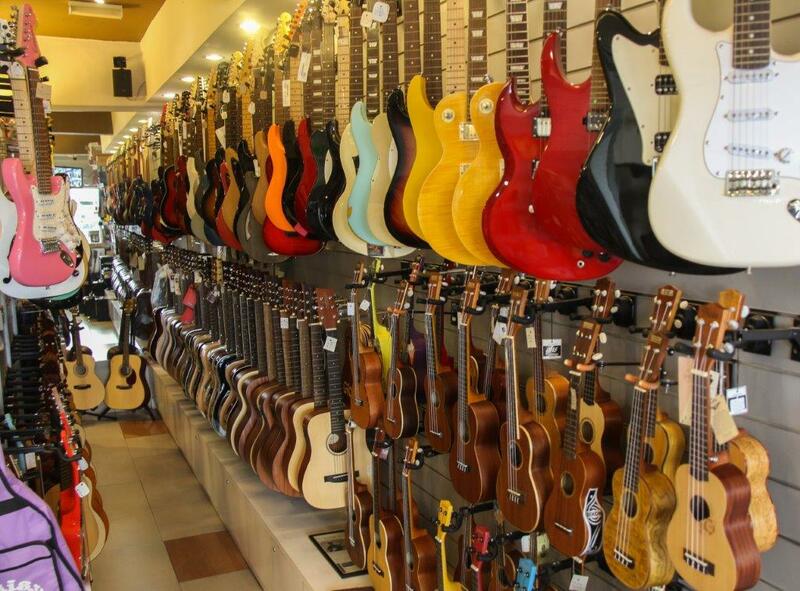 Housed in a three storey building in the heart of Bayan Lepas Free Trade Zone, LBS Music World is the largest one-stop music solutions store in the Northern region of Malaysia and sole distributor to some of the famous brands in the music industry, making it a dream place and music oasis to every musician. 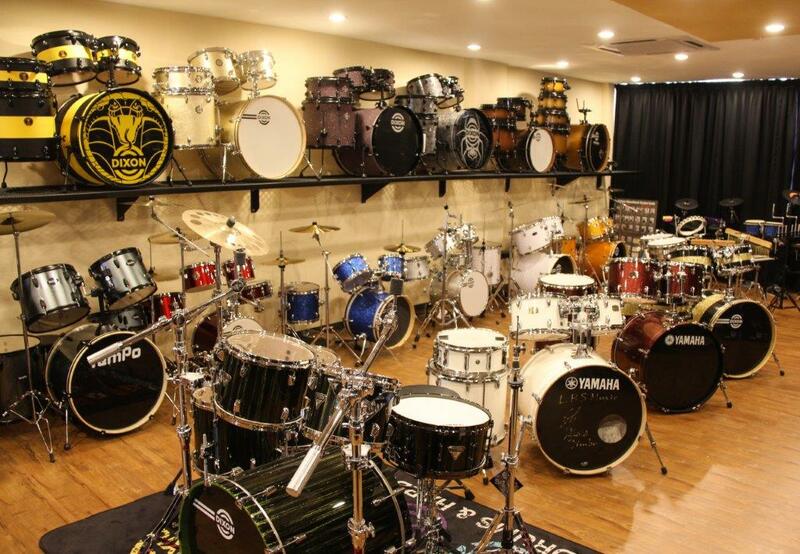 With the ever increasing demand for quality musical products from consumers these days, LBS Music World plays an important role with constant supply of such products to meet their needs, from the classically trained to the contemporary rock enthusiast. Since then, the company have been growing every day. 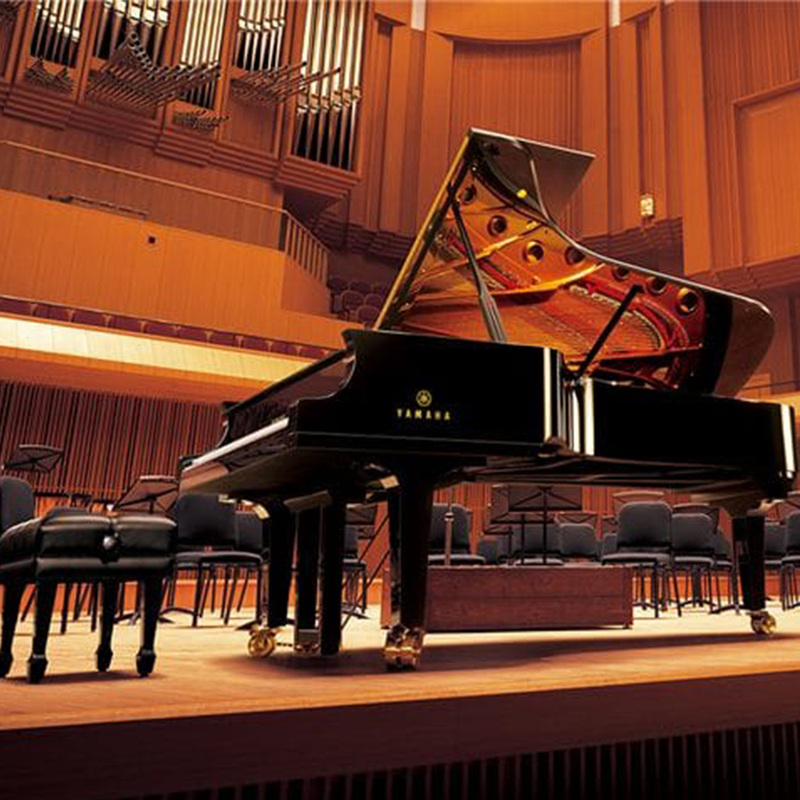 We strive to be one of the top and best music solutions out there. 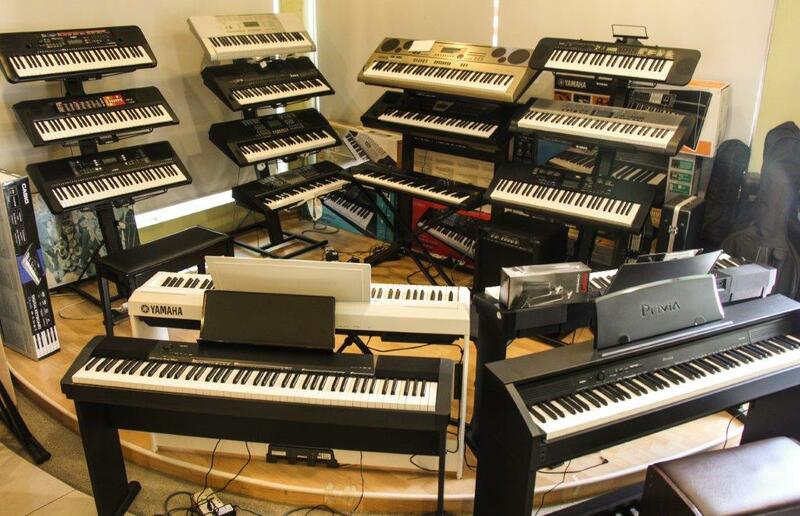 We offer the best quality of musical instrument and accessories in the market online which you'll hardly find in the market. 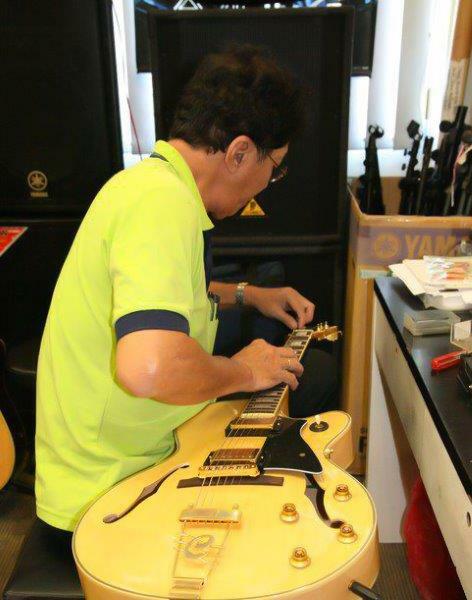 Moreover, we are also providing service such as repair, tuning and maintenance for various musical instruments. 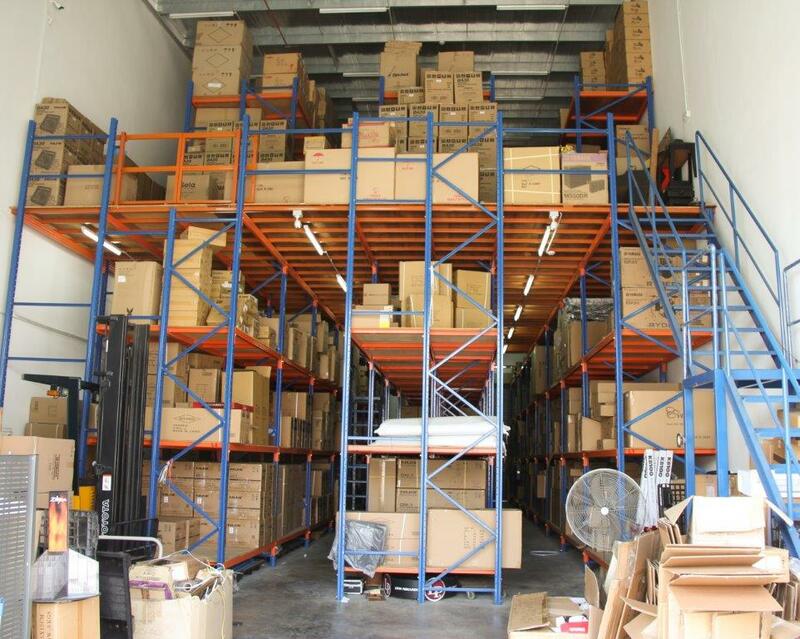 We offer a very competitive price as we are sole distributor for certain brands. 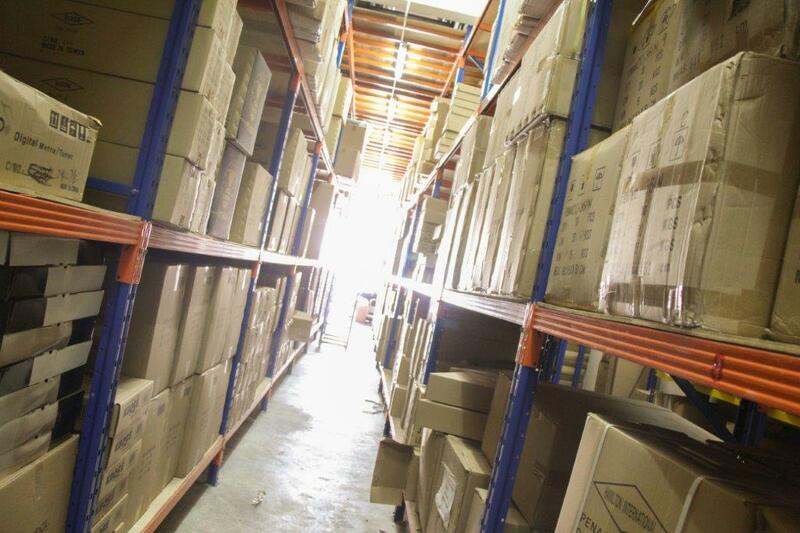 Moreover, we order popular product in large quantities in order to get the lower price from manufacturers. Hence, our advantages are yours. Our staffs are highly trained in order to maximise customer’s satisfaction throughout their shopping and provide unforgettable shopping experience. If they require our assistance during their shopping, we'll provide them the best support they can find online.